This past week, we celebrated the 24th anniversary of the American’s with Disabilities Act (ADA). The act of legislation was passed on July 26,1990. In 2008, changes were made with the ADA Amendments Act. The ADA prohibits discrimination against people with disabilities in employment, transportation, public accommodation, communications and government activities. It was a big leap in the civil rights movement for people with disabilities. How does someone celebrate the anniversary of the ADA? Well, with a picnic of course! 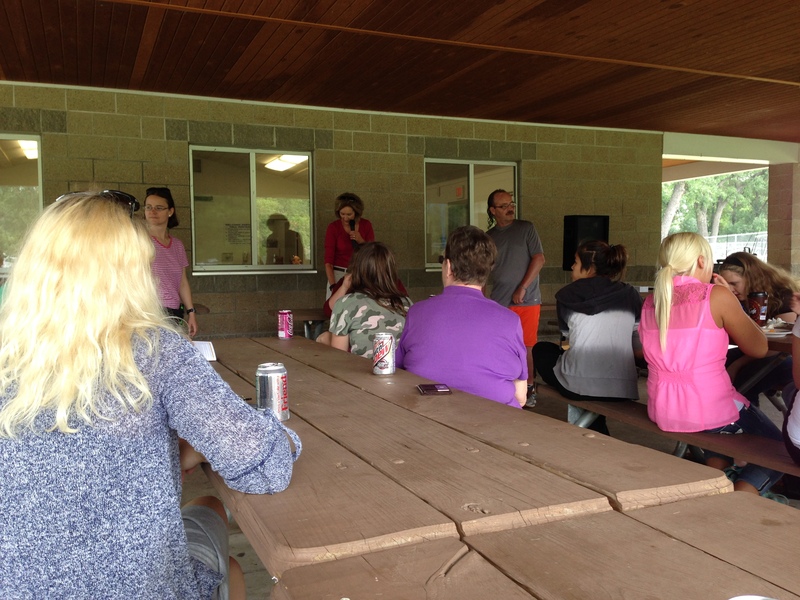 We had the picnic on Wednesday of last week at Sertoma Park and everyone had a wonderful time. The community had a chance to come together for food, games, face painting, music, petting zoo and trivia. The trivia was focused around the ADA which gave us a chance to educate people on what the ADA is and give away some great prizes. 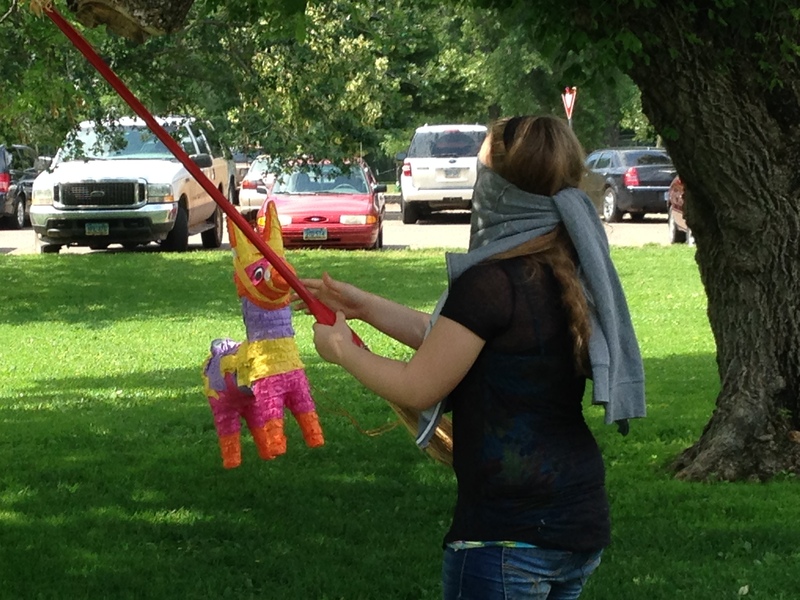 The kids loved the petting zoo and the games and had a great time. Everyone that came told us they had a wonderful time and can’t wait until next year. If you couldn’t make it this year, don’t worry. We will be having a huge celebration next year for the 25th anniversary. We will be updating the details as we get further into the planning process. A new Disability Advisor has arrived at the White House. 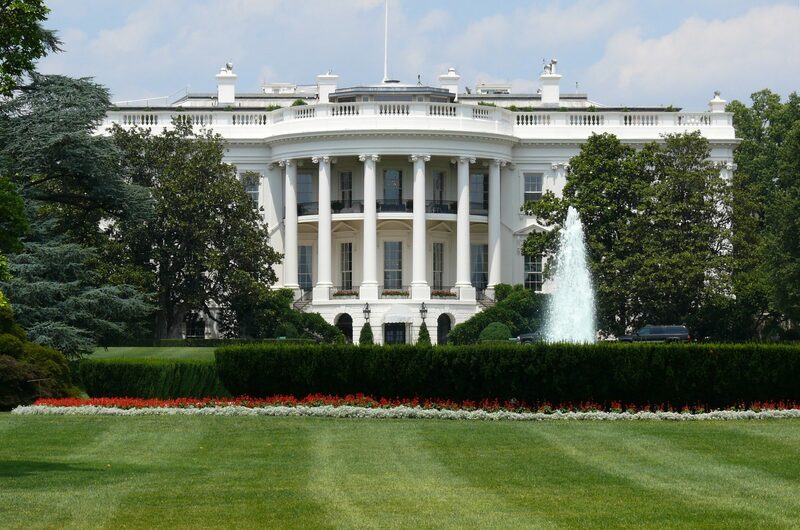 Taryn Mackenzie Williams began as a liaison between the disability community and the president as an associate director in the White House’s Office of Public Engagement on July 14, 2014. She is filling a role left vacant by Claudia Gordon who had the position for less than a year. Williams is said to be a short term appointment, much like Claudia Gordon. She is essentially “being loaned” from the U.S. Department of Labor’s Office of Disability Employment Policy where she worked as senior policy advisor. As the senior advisor, Williams provided expertise in several disability policy areas such as workforce development, education, Medicaid and social security. The National Council on Disability is excited for William’s appointment to the position saying, “She brings a tireless commitment to the disability community and the issues that affect our lives.” Williams earned a bachelor’s degree in Public Policy from Brown University and a master’s degree in Administration, Planning, and Social Policy from Harvard. She has worked with the U.S. Senate Health, Education, Labor, and Pensions Committee where she contributed to a report on the ADA Generation (people who have come of age after the passing of the Americans with Disabilities Act). Smart phones, just like all technology, can be difficult to use; however, there are ways to customize a mobile device to make it easier to use. This customization is particularly useful to people who have a learning disability, brain injury, or are just learning how to use a smart phone. 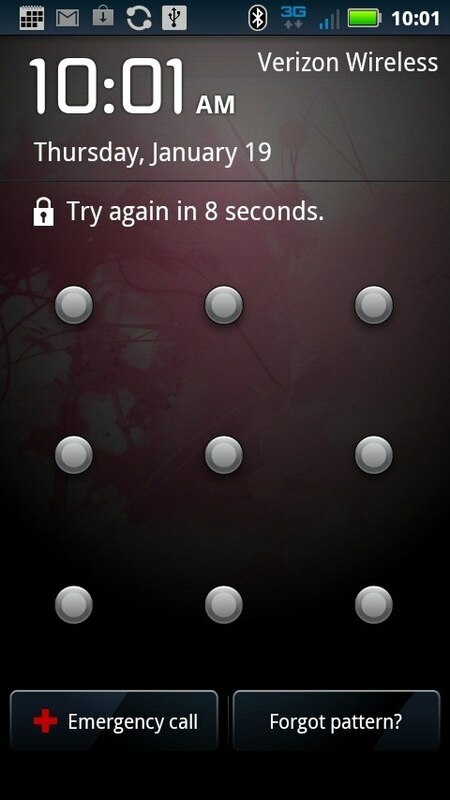 Many people who are first beginning to use a smart phone have a hard time with the lock screen on a device. There is an easy way to get past this, there’s an app for that. 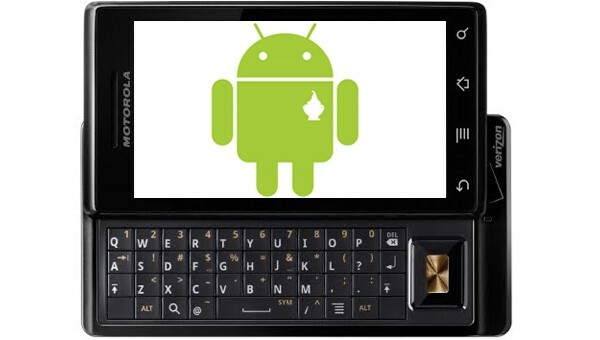 There are applications that are available to get around this function on an android smart phone. Another way to sidestep the lock screen is by entering into the main settings on the phone and then into the lock screen settings of the phone. This category of applications can be used to provide the user with information based on defined tasks or recipes. Some of the things an application like this can do is alert the user with rain is predicted, text user when they are no longer connected to Wi-Fi, read messages (e-mail or text) out loud when they arrive, and read calendar events out loud. An example of an automation app is Tasker. This app costs $2.99, but is has 4.5 stars on Google Play. This app will do everything mentioned above and a lot more. Widgets are often an application extension that allows the app to provide information to the user without having to launch the application. Widgets are great because a user can have customized information available at a glance. Many applications come with widgets built in. 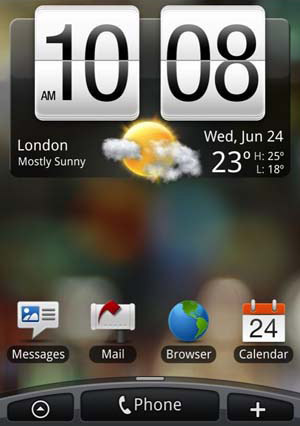 The image on the left shows a widget that displays a clock as well as the weather. The variety of applications listed above will help simplify a smart phone for anyone to use with ease. The combination of widgets, automation applications, and bypassing the lock screen can help make any android phone easy to use.